1. Can you accommodate vegetarians or gluten free guests? 2. We want a special dish served, can you accommodate that? 3. Do you help with the set up of the table and chairs? 4. Do you travel outside of your local area? 5. Do you offer other services such as bartending, linens, china, etc.? You’ll contact each one and ask these initial questions and be sure to write everything down. They will start to all run together so be sure to take good notes. Also, give the caterer a chance to ask questions as well. 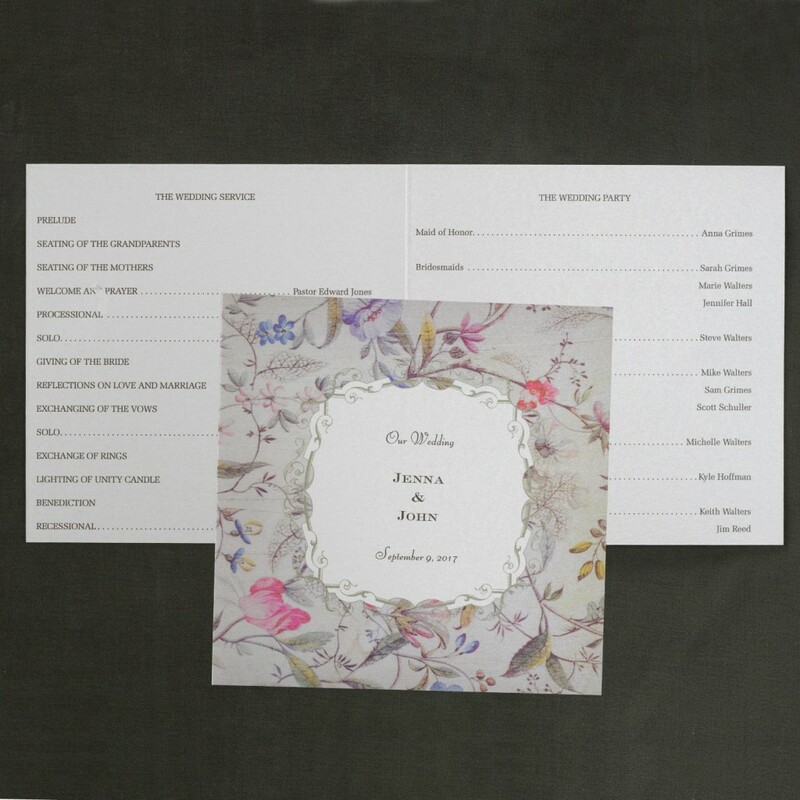 They’ll want your basic information such as wedding date, amount of guests and venue location. During this fact finding conversation the caterer should tell you what their charges cover. If not, ask. For example, the company might not cover alcohol or cake. 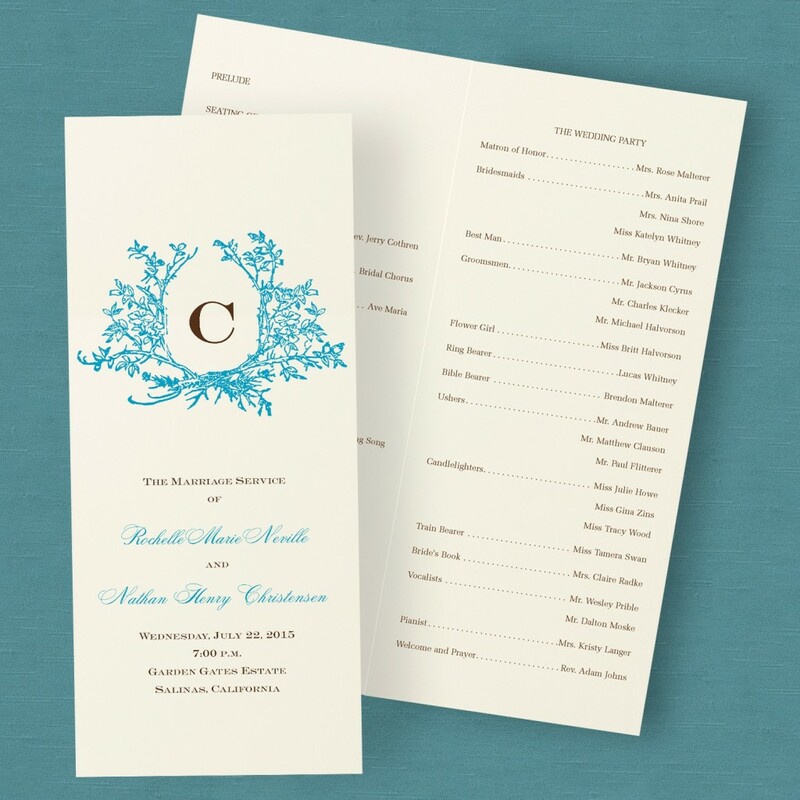 As you are taking notes be sure to also make personal reaction notes of each caterer and the feeling you received from each of them. If they were courteous, excited to work with you and kind. 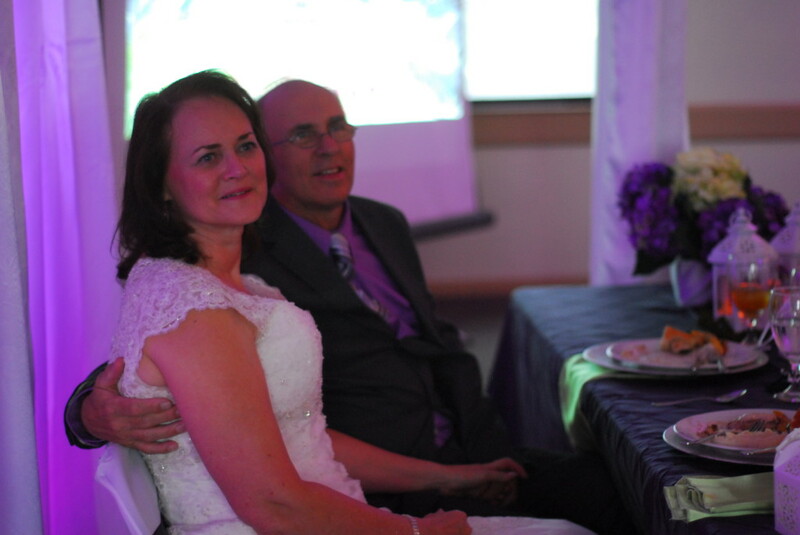 At this time you may be able to cross a couple of the caterers off your list. But, please be sure to write an email to those you didn’t choose thanking them for the time they spent speaking with you. You don’t want to leave them guessing and wondering. 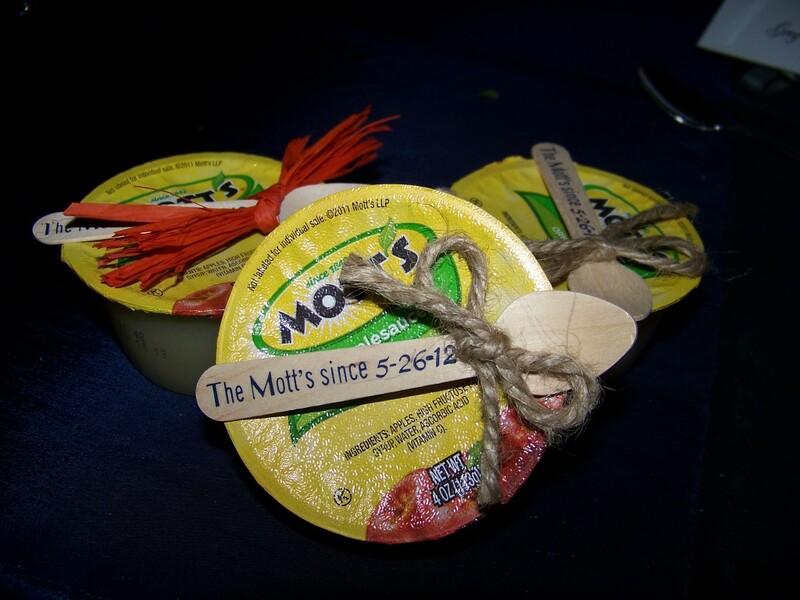 Will you have a buffet, sit down, food stations or passed hors d’oeuvres only? What you can get within your budget. The types of food you are wanting and those that they specialize in. 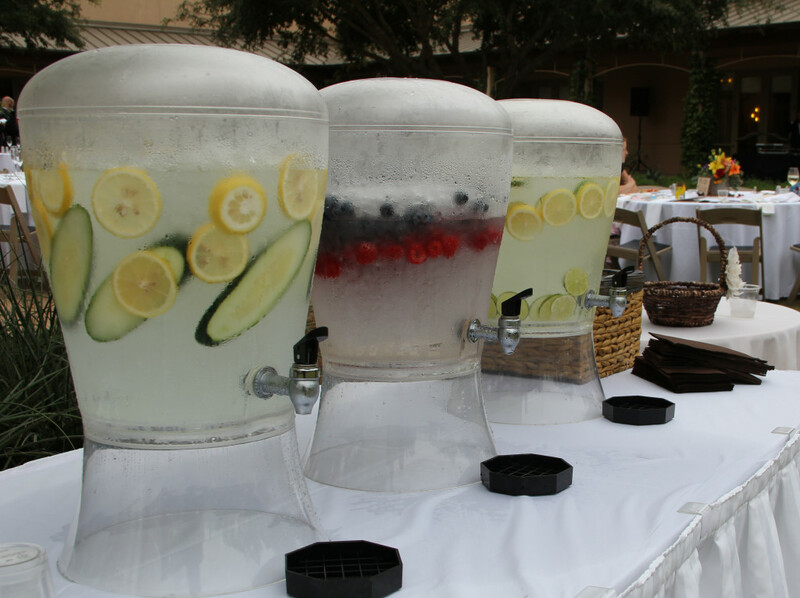 Extra services such as bartending, late night snack, specialty tables such as ice cream, chocolate, coffee, or dessert bar. 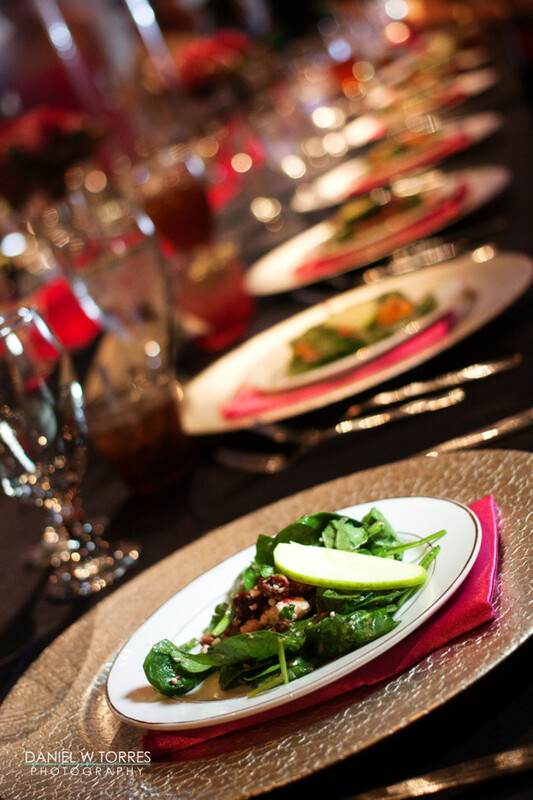 After this meeting, the caterer should prepare you an initial proposal and cost estimate. It doesn’t mean you have to stick with what they are proposing or the food they list but is just merely an idea of what to expect to pay. If there are a couple of caterers that fall within your budget and you like what you have seen so far, then it is time to make my favorite appointment with them….the taste testing! Caterers that I have dealt with will usually offer the client a private taste testing at their establishment giving them options of the type of food they want to serve. 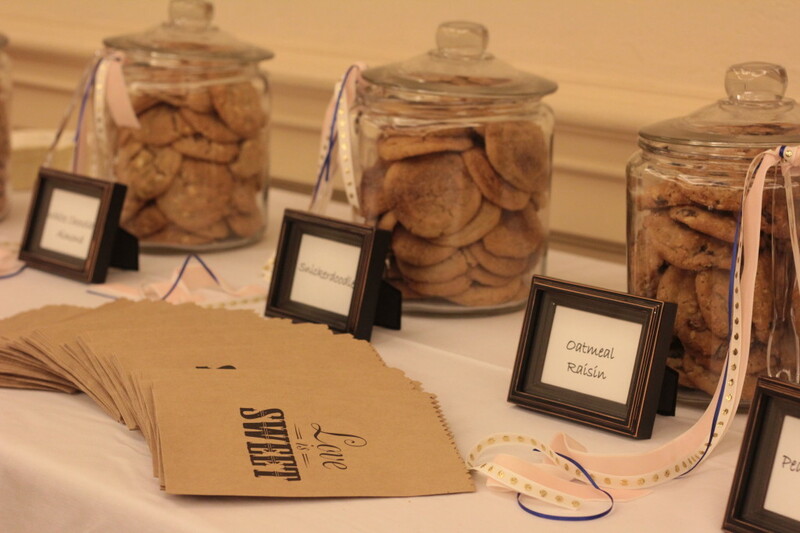 I have also seen caterers have open houses where more clients come in and try an assortment of different types of food. One of my couples did this and then scheduled a private taste testing with her family (and me) to try foods they liked at the open house plus a few others that the family wanted to try. There were 6 of us! At this taste testing, this is where you’ll narrow down the food decisions for your cocktail hour, dinner and any after dinner snacks or special tables. 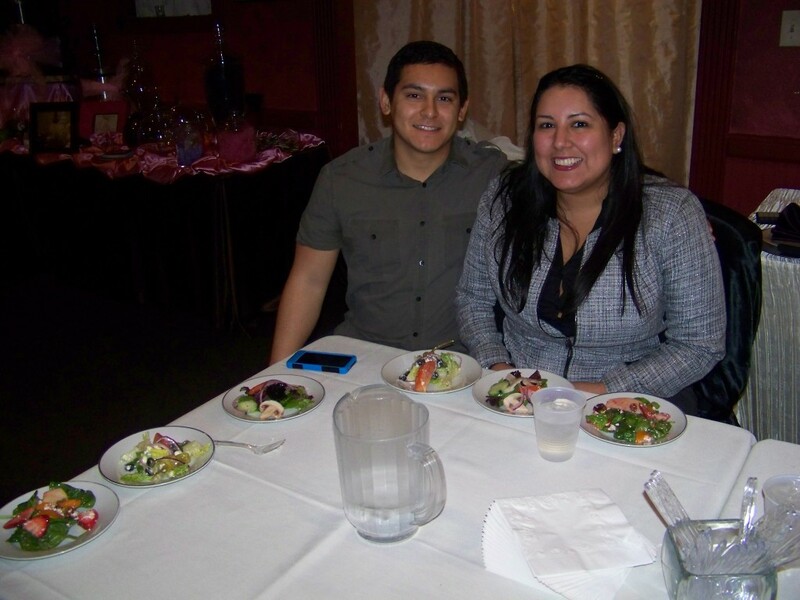 The caterer will then present the couple with a revised proposal based on the food and service that was chosen. This proposal should outline all the details of what they will be providing. This could include linens, dinnerware, cake, setting up of table and chairs, bartending, rental items, staff, and more! It is important to review all the details of the proposal and make sure you understand all fees. What they charge for service fees. What their delivery, set up, clean up fees are. How many staff you are getting charged for. Do they charge you to cut and serve the cake? The last step is choosing your caterer. In the proposal, it should clarify the payment structure and serve as the contract with an agreement page. There is still opportunities to make changes. I have had couples make changes up to 1-2 weeks prior to the wedding (even though the caterer probably frowns upon this). 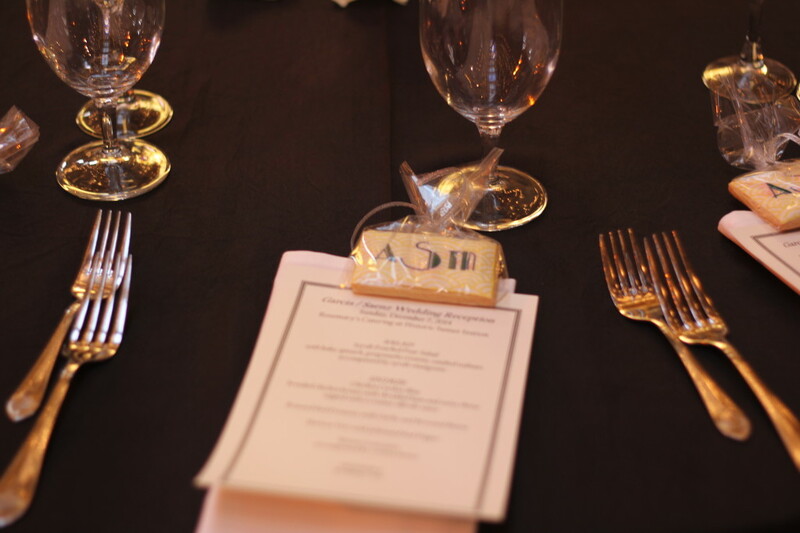 One important piece of advice…always tell the caterer a lower number for your guest count because you can always go up in the count later on but you can’t go down without having to pay the same amount. They normally need a final count 10 business days before the wedding date. After this day, if you need to lower the guest count you will still have to pay for the amount of guests you told them at 10 days prior. If you need help planning your wedding I can help. 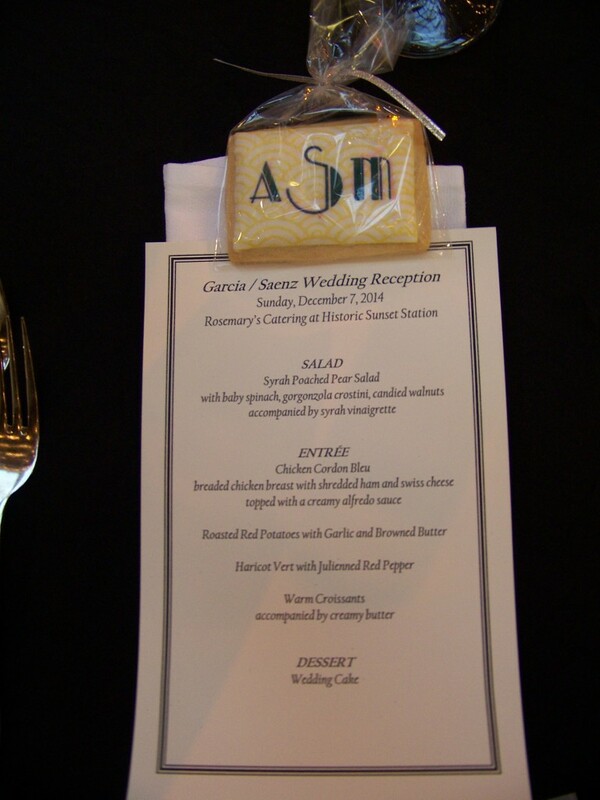 I know great caterers in the San Antonio area and would love to share my knowledge with you. Please contact Trudy Scott at 210-595-9263 or Trudy@RoyaltyEventsPlanning.com. As a wedding coordinator, I have seen it all in terms of décor. Each couple has their own budget and style which determines what the entire feel and look will be of their wedding. I do try and make suggestions for adding elegance and a little more pizazz to the table but it is up the couple if they will follow that advice or not. Let’s talk about the Don’ts of what to do for your table décor. This list is what I have actually seen at weddings and I have frowned upon. However, there is really nothing I can do when everything has been ordered or purchased and this is what I have to work with when setting it all up. 1. 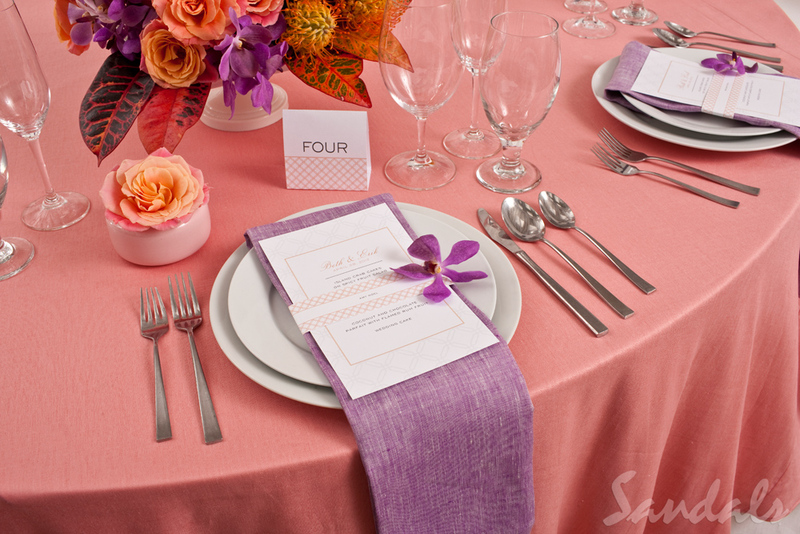 Don’t rent or purchase shorter linens than the table. It doesn’t look classy to have the legs popping out at the bottom! Guests do notice. 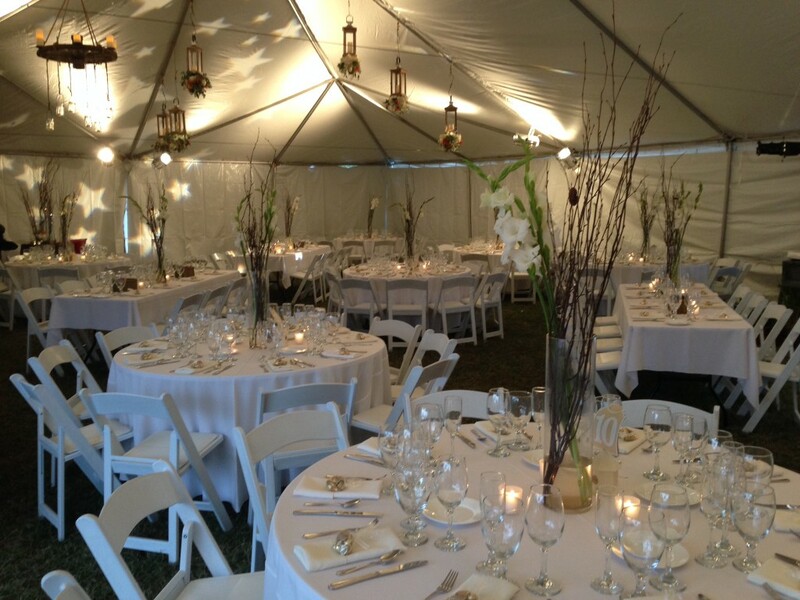 If you aren’t sure about the length call a rental/linen company that can tell you exactly the size you need. Do you know what a 108, 120 or 132 is? You need an expert to tell you. 2. Don’t have clashing linen textures on different tables. Stick to one type, i.e. satin, polyester, crinkle, etc., and make sure all the tables are using this same type. This includes the cake, gift and sign in tables too. 3. Don’t have just a small centerpiece in the middle of the table with nothing else on the table. This looks so blah. 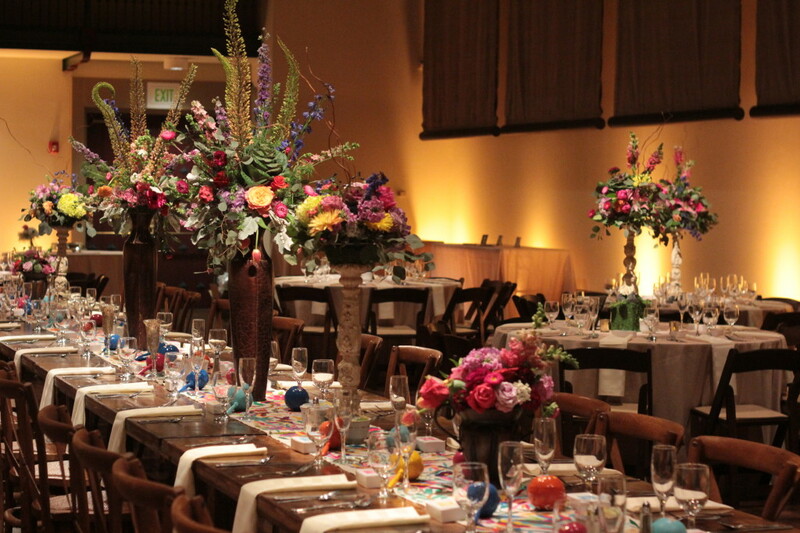 Don’t you want the wow factor when guests walk into the venue and see the reception? I’ll give you ideas under the “Do’s List”. 4. Don’t do some crazy origami fold for the napkin. Guests will wonder why a swan is on the table. You don’t need that! 5. 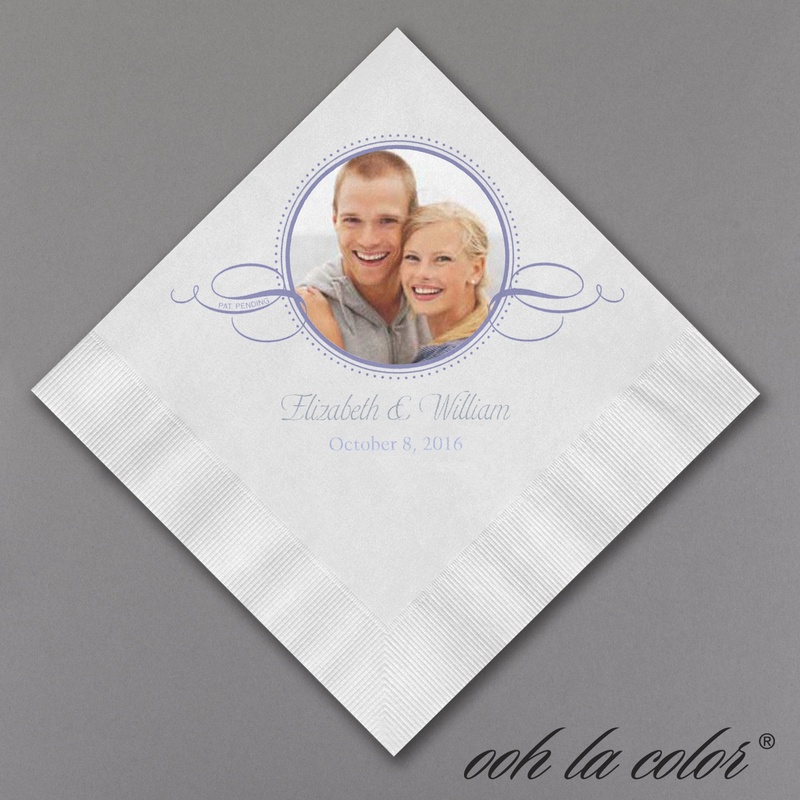 The white linen with the colored overlay. This look is so old fashion. You don’t need the overlay! 6. Using the same centerpiece for all the tables. This will make the room seem very uniformed and uninteresting. My favorite part of a wedding is setting it up. I love to get creative and make each and every area look the best it can. 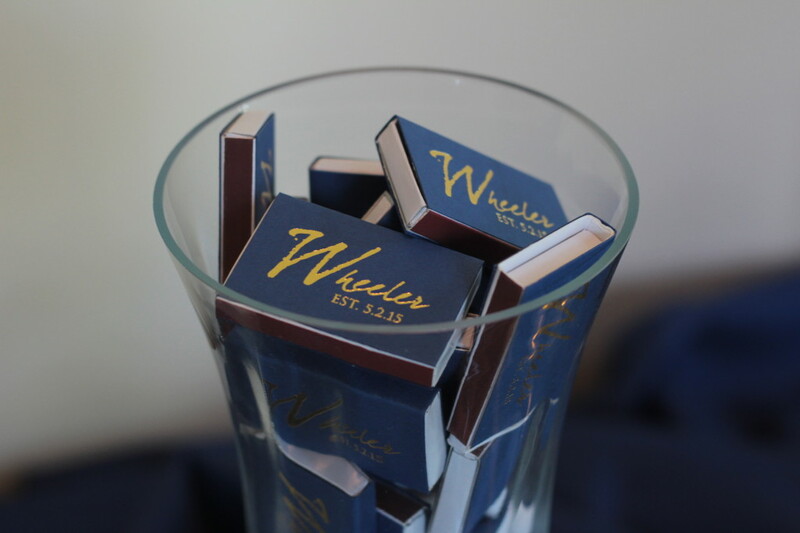 If I know I’ll be setting up a specialty table like a candy bar, cigar bar, dessert table, etc., I usually will bring extra décor that I own with me to jazz up the table even more (the couples don’t even know I do this). It’s just something I love to do! 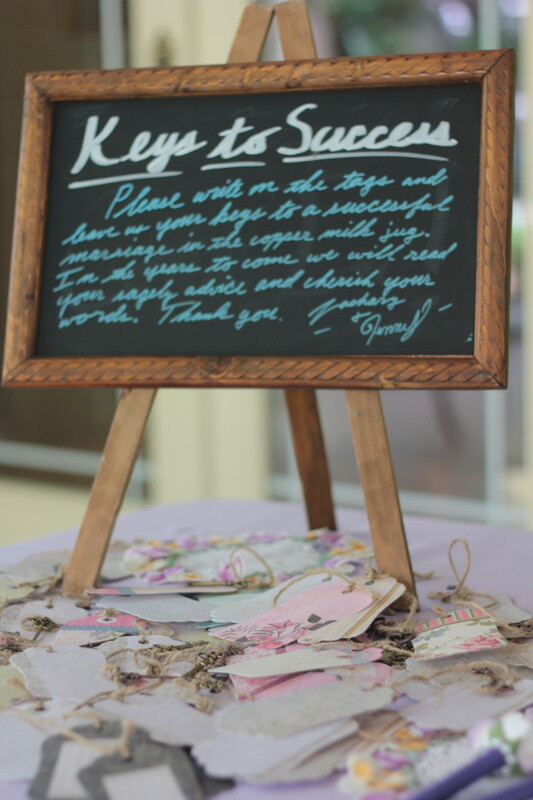 Here is a list of Do’s for your table décor at your wedding. 1. 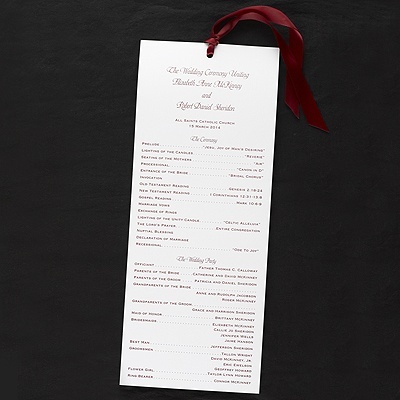 Do personalize the table with menu cards, unique table #’s (or places you’ve traveled, favorite things to do together, favorites of each other, etc. 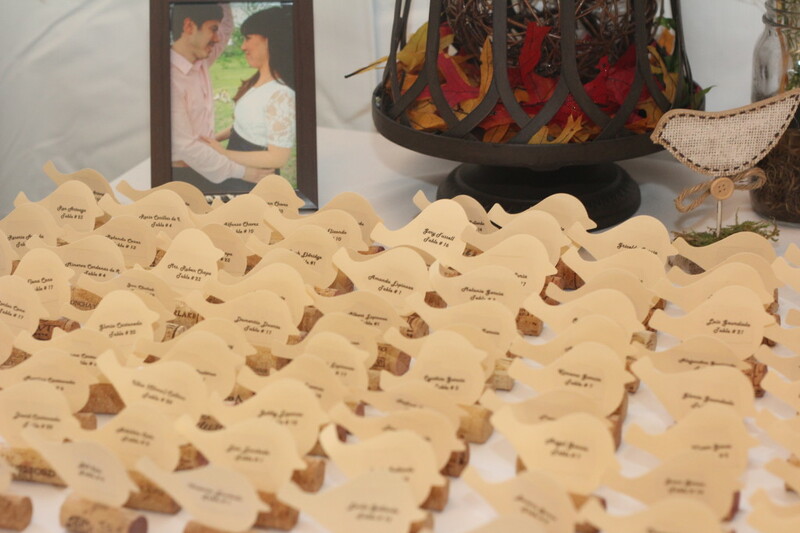 ), pictures of each other, small trinkets of something important to the both of you, décor that goes with the theme (ex. 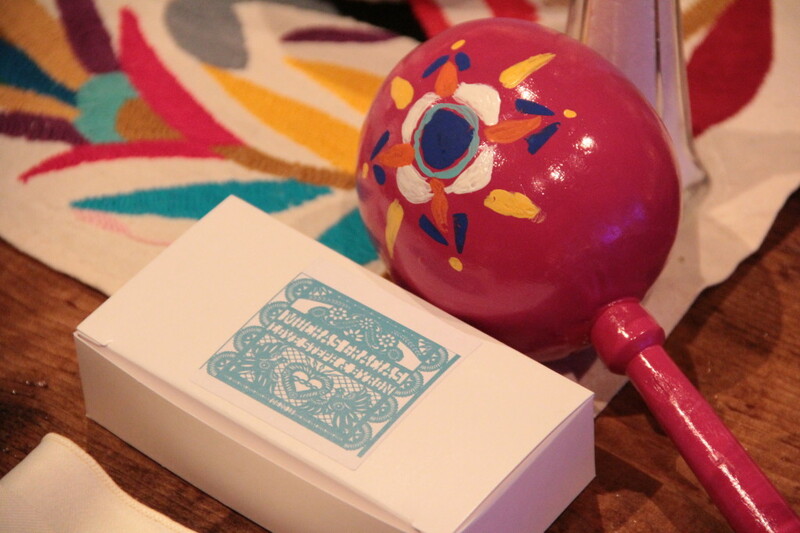 antique décor or maracas – I have had couples do both of these). 2. Fold the napkin in simple ways such as the rectangle traditional fold or the waterfall fold where it hangs over the edge of the table. For a touch of elegance you could put the napkin in the water glass but this gets tricky when the caterer is trying to fill the water glasses. 3. If you have to choose between white or ivory linens go with the ivory. It is a more elegant color and looks better with additional colors. 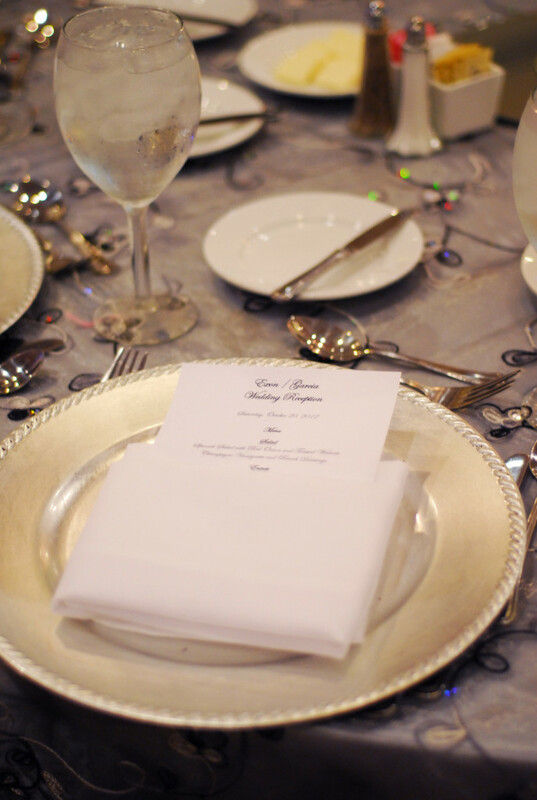 White linens reminds me too much of a sweet sixteen party. 4. 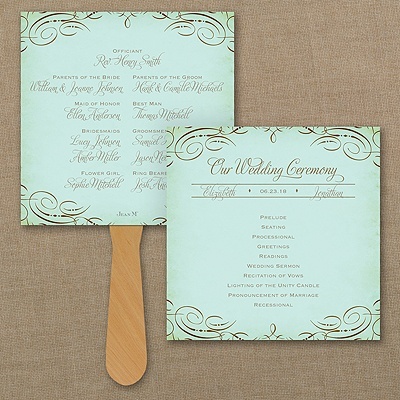 Stick with just FLOOR LENGTH linen and no table overlay. You don’t need it! 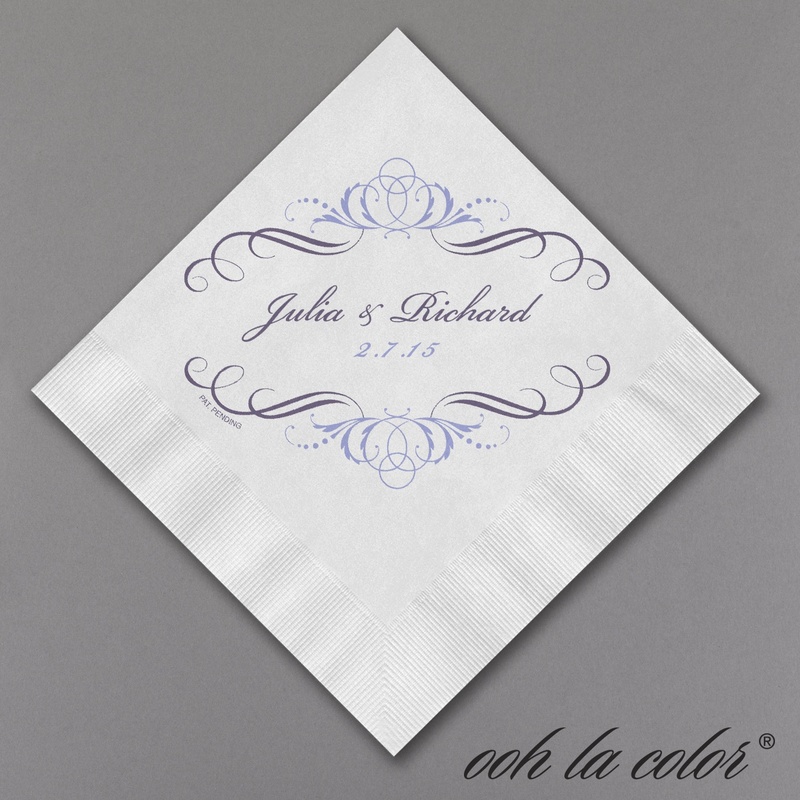 Color can be added in the flowers and napkins. 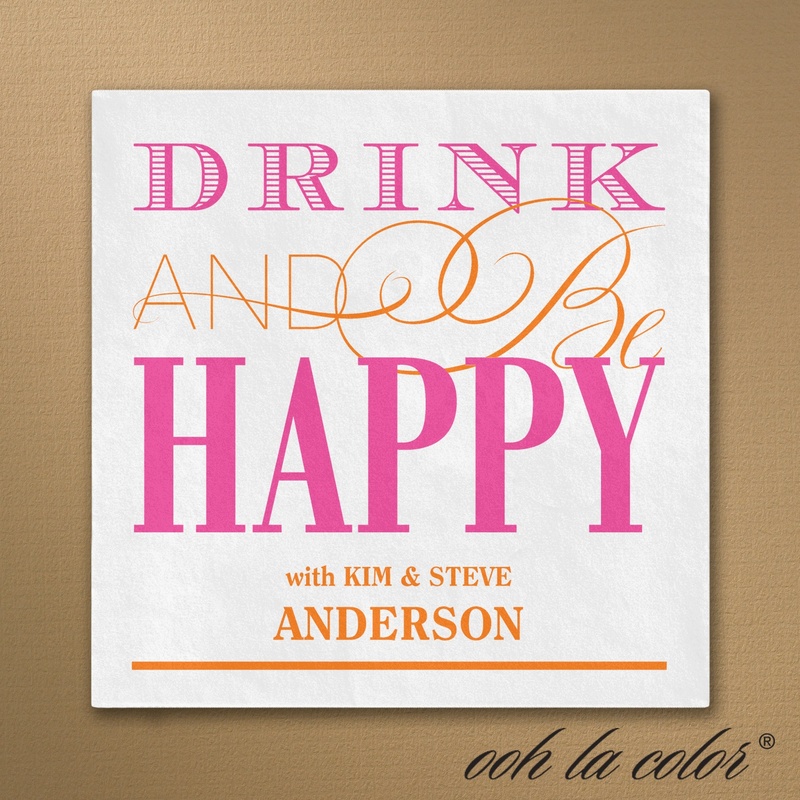 There are beautiful linens nowadays (the champagne color is one of my favorites) and that’s all you need! 5. 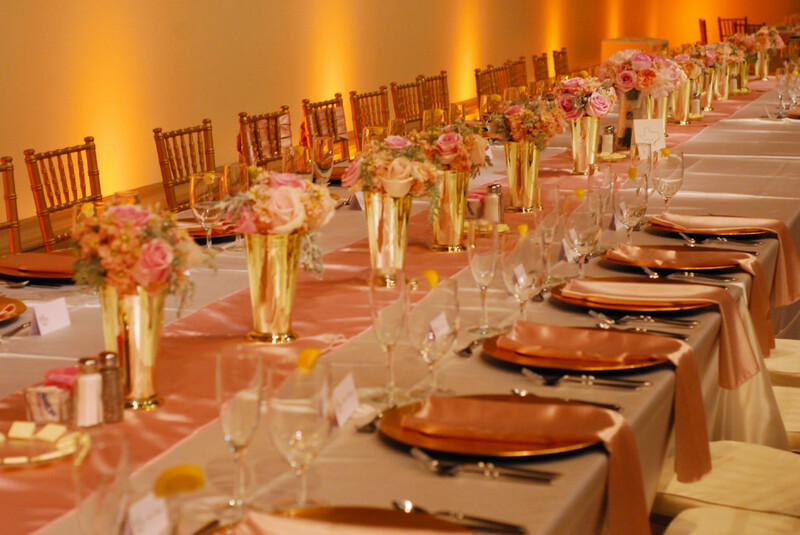 If you have more than 15 tables then you need to have 3 types of centerpieces to really give the room a nice look. I recommend a tall, medium and low (or switch out the low for a candlescape with elegant candle holders). Just be sure on the medium size that guests can see each other still from across the table. 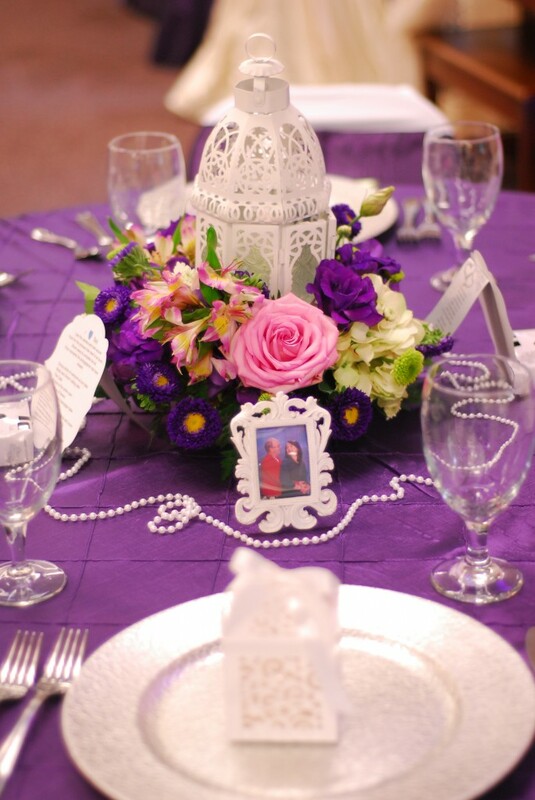 Use different styled vases too so the tables have their own look. Get creative! 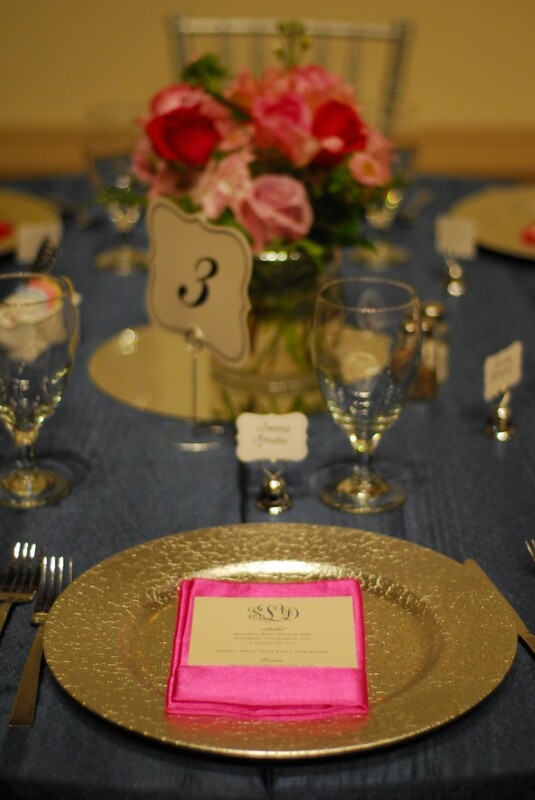 If you are using white or ivory table cloths then use some color in your centerpieces to spice up the room. 6. 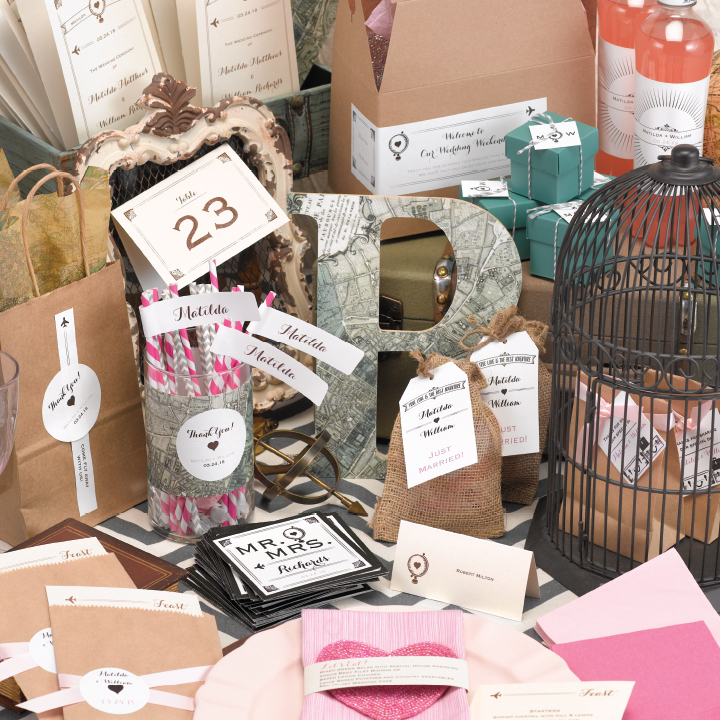 Add even more to the table with these ideas: chargers, party favor, dinnerware and glasses. 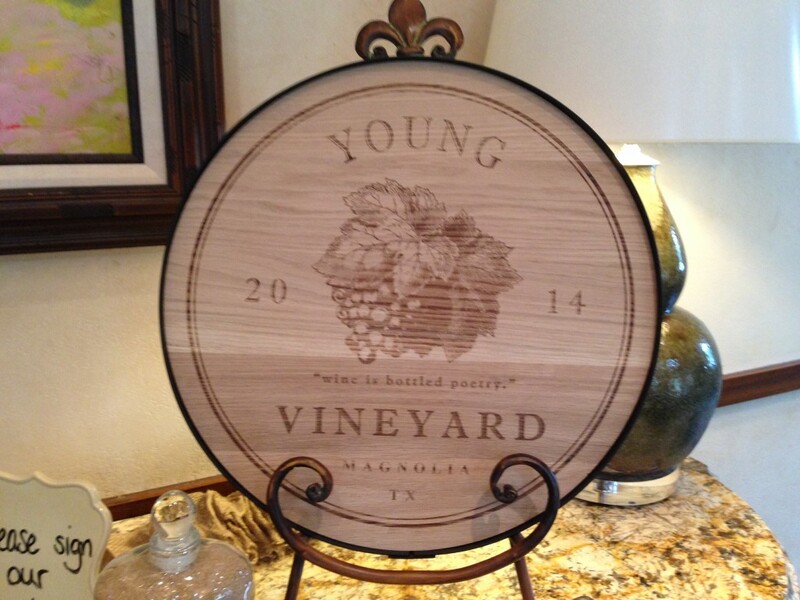 When you add your personalized items that I mentioned from above, your table is complete and will look beautiful! 7. I did want to mention the chair…Chiavari chairs are my first preference but can be a little pricey if you’re on a budget. The next option is the bistro chair and then the folding chair. I would recommend one of these options before covering the chairs. 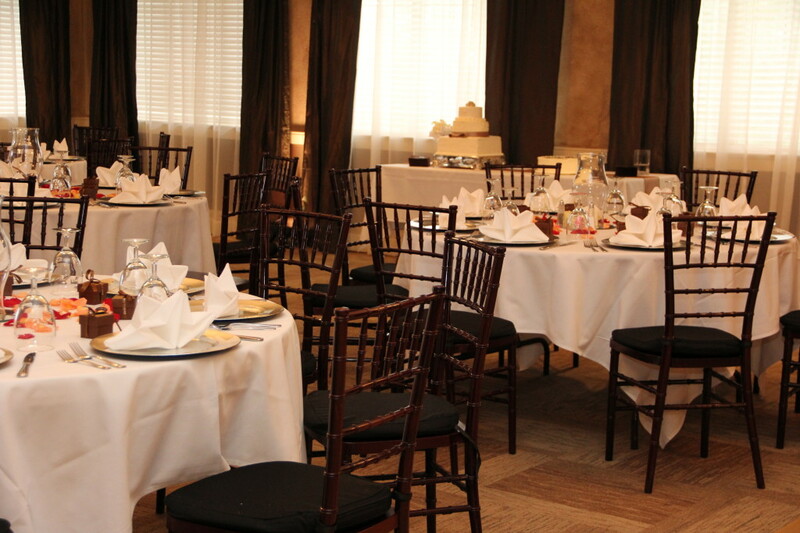 It is completely my opinion, but I feel the room looks classier without the chair covers. Again, it looks so uniformed and like a sweet sixteen party with them on. If you need help with your décor and how you should design the look and feel of your wedding reception please contact me. 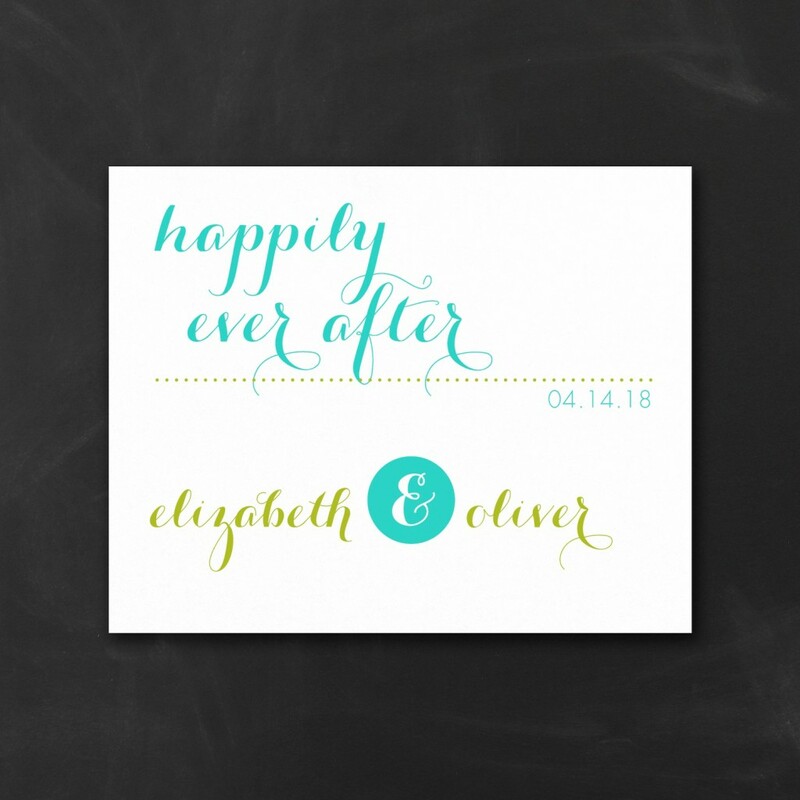 I have seen a lot of weddings and can tell you what I have found looks fantastic! I’m here for you!! 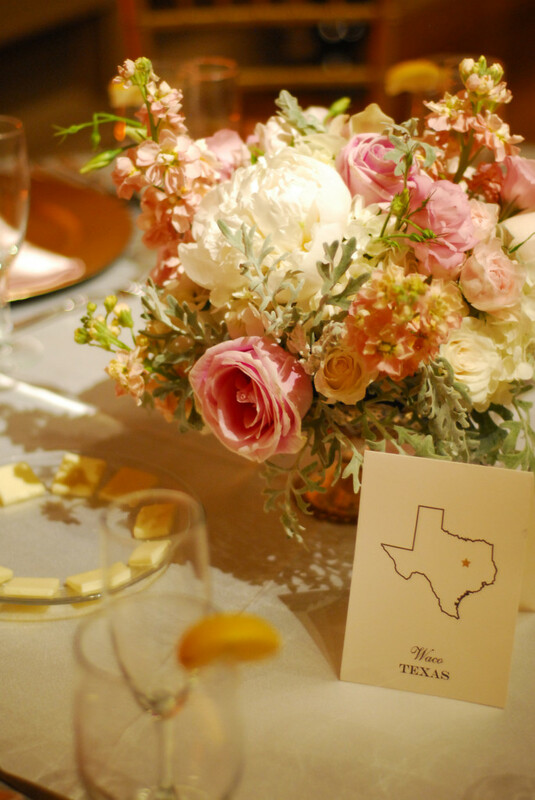 Trudy Scott, Royalty Events Planning, 210-595-9263, http://www.RoyaltyEventsPlanning.com. Have you started thinking about your honeymoon? I’ve written several other blogs about Sandals and just how wonderful it is. But it really is!! I’m a Certified Sandals Specialist and have experienced Sandals first-hand. 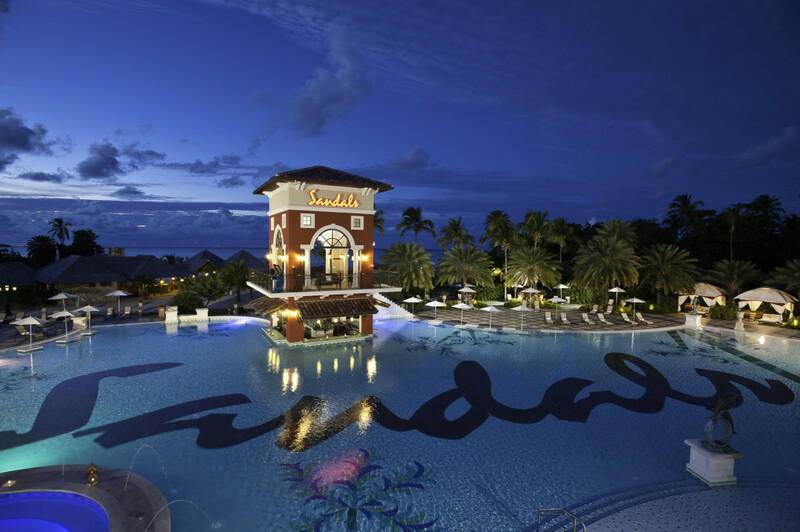 There are Sandals resorts located all throughout the Caribbean. I’ve recently had a couple of my past clients that I coordinated their wedding get back from their honeymoon to Sandals in Saint Lucia. They stayed at the Sandals Regency La Toc. This is one of their most popular resorts because there are 3 resorts in this area and you can stay at one and play at all 3. There is a 9 hole golf course on this property as well. You can play for FREE too!! 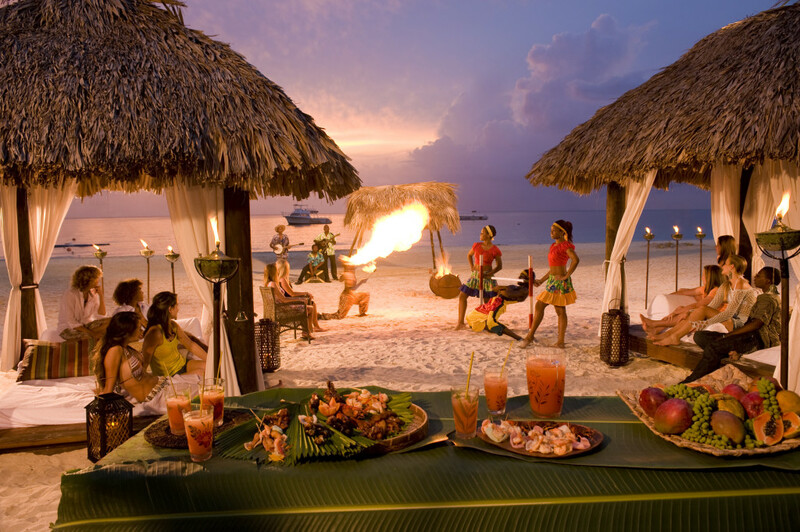 You basically go and enjoy yourself without having to pay anything else. 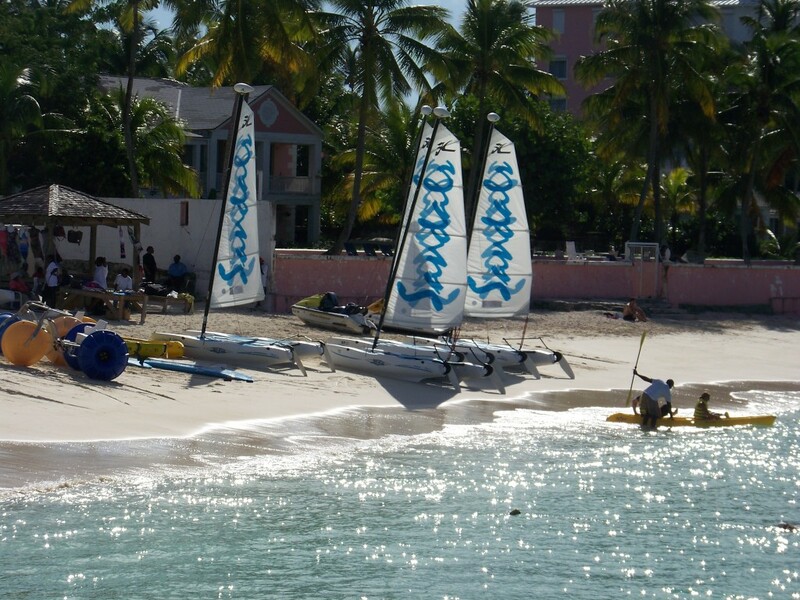 I’ve been there before to the Sandals Royal Bahamian and experienced it myself. I paid nothing while I was there and was treated like Royalty! This was THE BEST resort I had ever been too!! 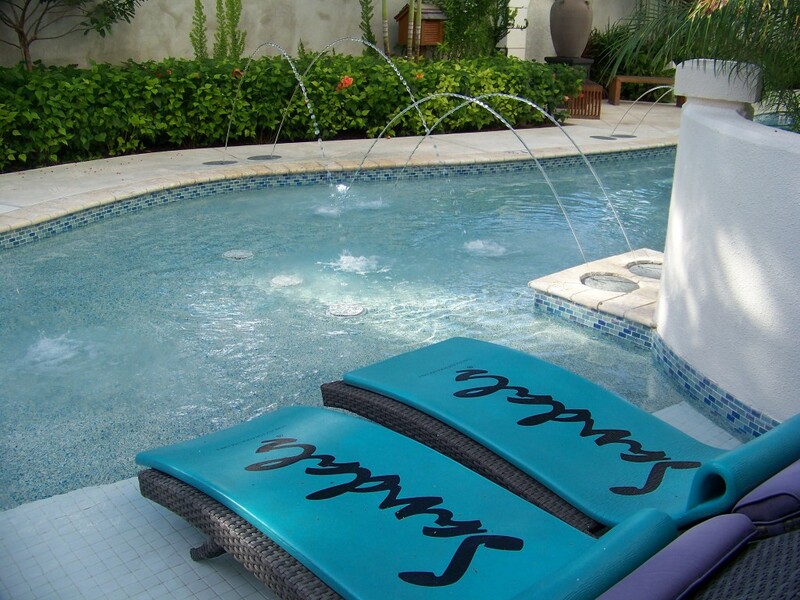 Click here for Sandals’ current specials! If you’ve been thinking about Sandals and thought it was out of your price range you might be surprised. Contact me and I can send you a proposal with no obligation. 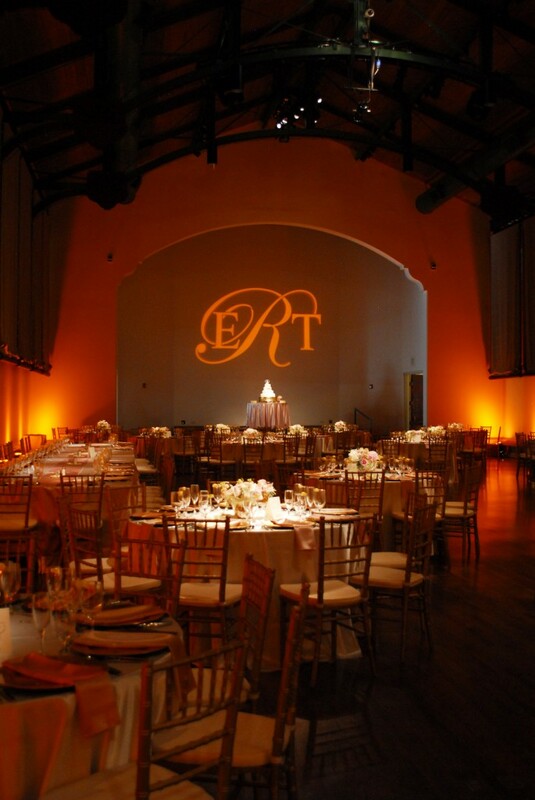 Trudy Scott, Royalty Events Planning, 210-595-9263, Trudy@RoyaltyEventsPlanning.com. I would love to help plan the honeymoon of your dreams for you!! In San Antonio, there are beautiful churches, cathedrals and missions plus beautiful outdoor locations at venues, the Riverwalk and even hotels and resorts. So many options! With that comes rules and guidelines, classes, and fees that you have to consider when choosing your location. As a coordinator, I want to be there to help with the ceremony set up, pinning of boutonnieres, passing out flowers, helping the bridal party and family, lining up and queuing. However, some churches are more strict than others and do not allow coordinators there. San Fernando Cathedral is one of those locations. 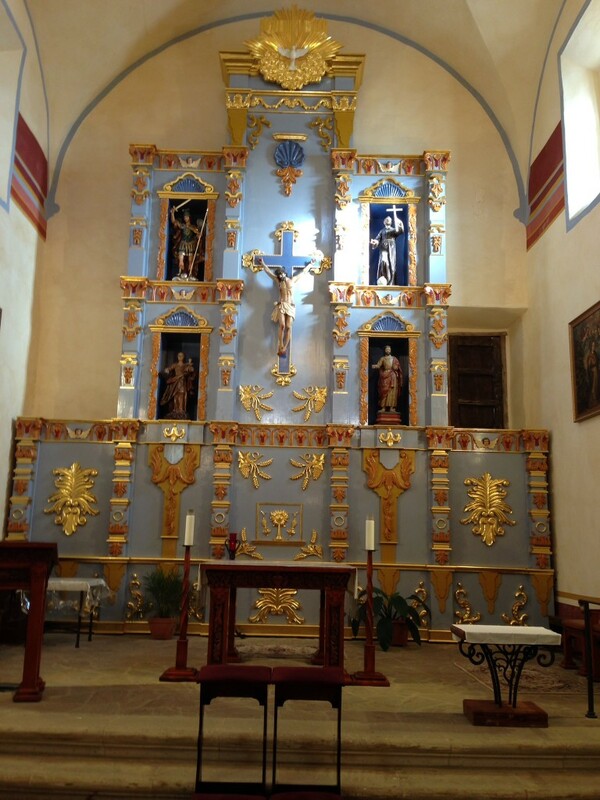 It was founded in 1731 and is the oldest, continuously functioning religious community in the State of Texas. They have a lot of guidelines to follow in order to be married there. 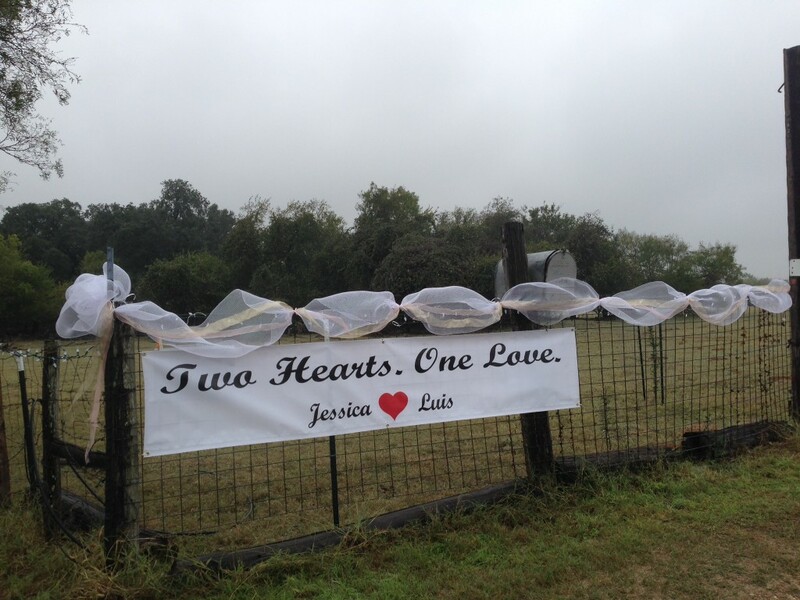 This is something you need to consider when choosing your ceremony location. Lets talk about having an indoor vs outdoor wedding ceremony. The two can be very different so you need to consider each differently. 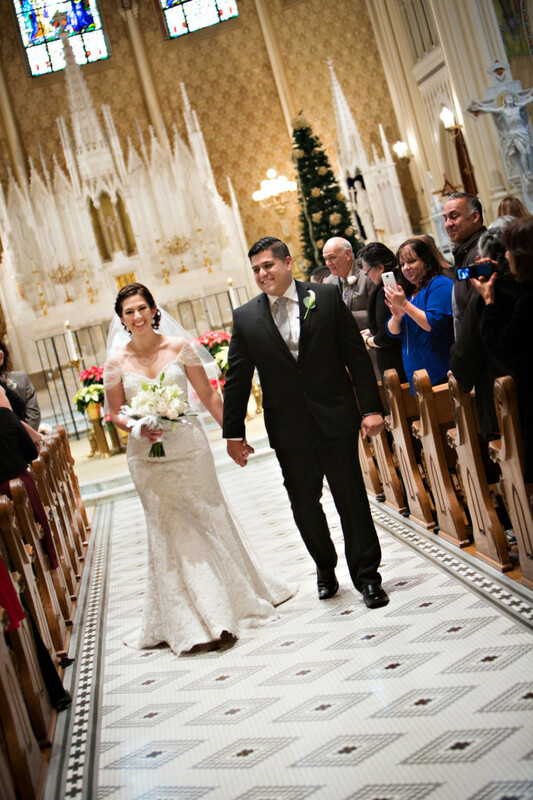 Here are some questions to ask the venue or the church event coordinator before booking. What time is the wedding party allowed to enter the church/venue prior to the ceremony? Is there a bridal room for the bride and bridal party to get ready in? Is there a room for the men to go to? Does the bridal room have a mirror and access to a bathroom? What are the policies for floral décor? 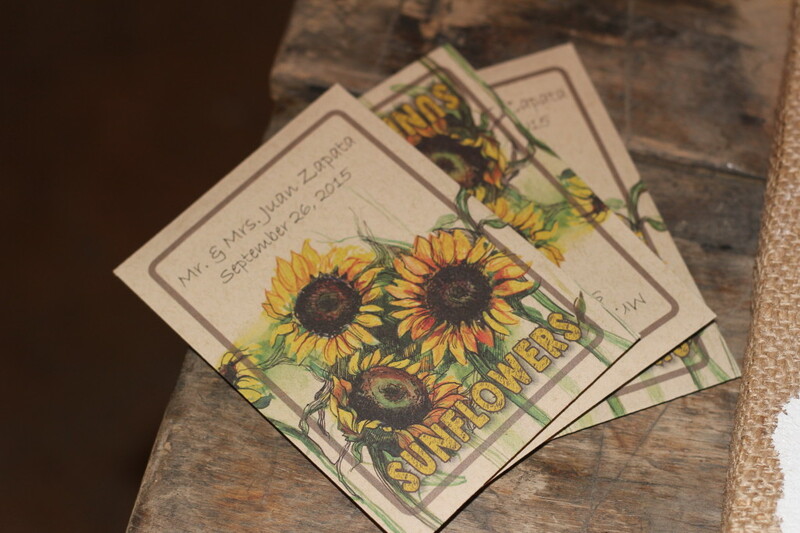 For churches, do we have to leave the altar flowers or can we take them after the ceremony? What are the rules for hanging pew markers? Are we allowed to use an aisle runner and if so, how can we tack it down? Where will the musicians be located and will they be able to see the aisle well? For churches, do we have to use your musicians or can we bring in our own? What kind of music do you allow and not? Is there an additional fee for your musicians? Does the venue/church allow for photography and videography? What are the rules they must follow (flash, standing, etc.)? Are guests permitted to take pictures? In the church, are there places that the ushers should not sit anyone? Where will the wedding party line up and enter from? Are there policies that need to be listed in the program for guests to be aware of (e.g. no photography, dress attire, etc.)? Is a rehearsal included? Will the pastor be there for it or the event coordinator? For churches, what paperwork is required? Any classes? Are flower petals allowed? What can be thrown afterwards outside? What is the fees and deposit amounts? Are outside wedding coordinators allowed? What time will the venue be available prior to the ceremony? 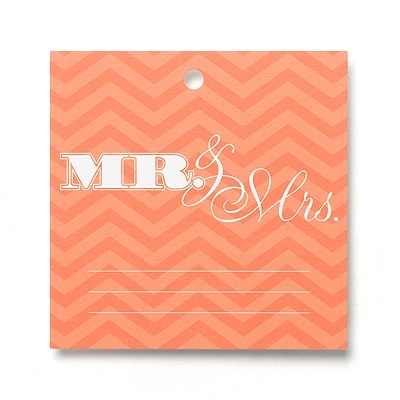 Is there a separate holding area for both the bride and groom and the wedding party? 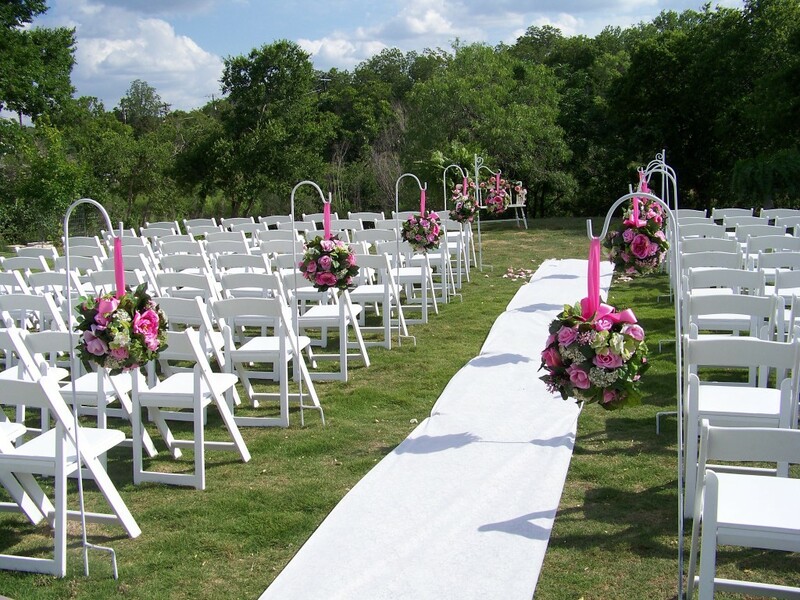 What are your rules for decorating the aisle and ceremony location? Petals allowed? How is the seating normally arranged? Do you provide chairs? Arch? Anything else? Think about your guest’s and which direction the sun will be facing at that time of day. Is there shade? Water station allowed? Will it be hot or cold? Do we need a microphone and speakers to project the officiant, bride and groom and readers? Is there power nearby for this? 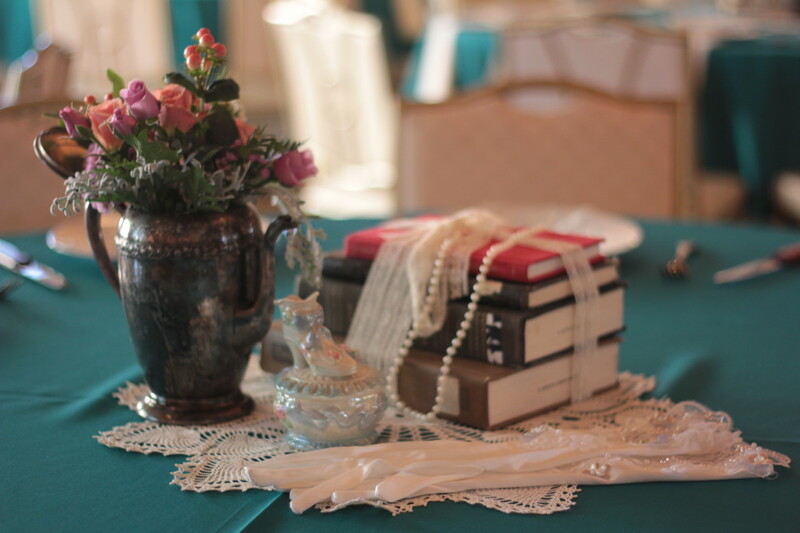 Do you need a podium for readers or officiant? 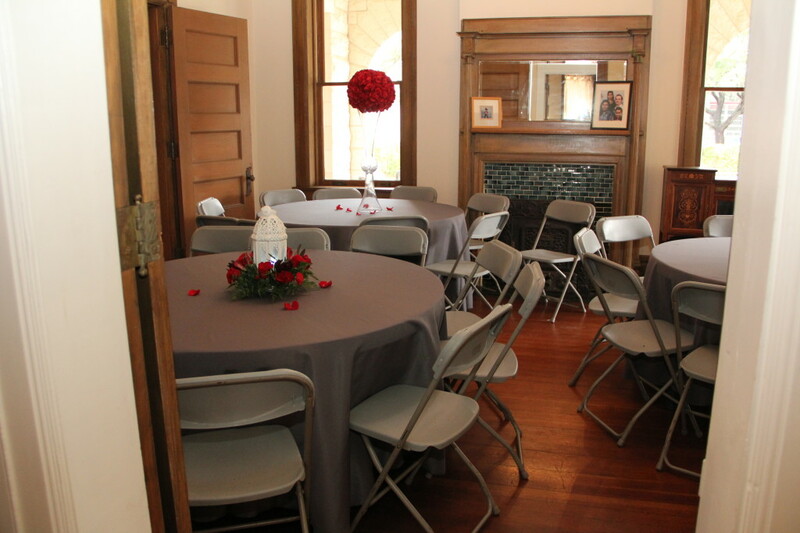 Do you need a table for the unity candle or other items? Where will the musicians be located at and will they be able to see the aisle? What is the Plan B for rain? Is a rehearsal included or extra fee or can’t do at all? Can we bring in our own wedding coordinator? 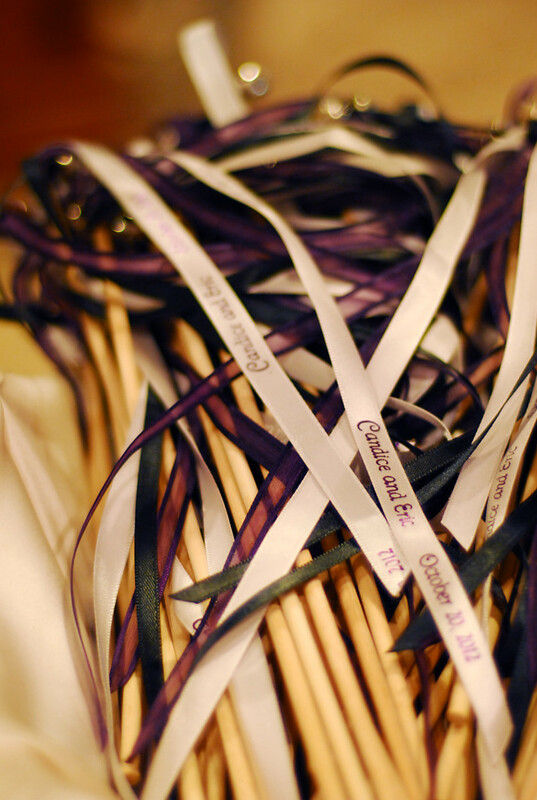 On the day of the wedding, if you haven’t hired a wedding coordinator (which is what I recommend), put a special friend or family member in charge of making sure the programs, reserved signs and accessories such as the unity candle make it to the church or venue on time. Be sure the readers have copies of their readings with them and that a copy of the readings is also given to the officiant. 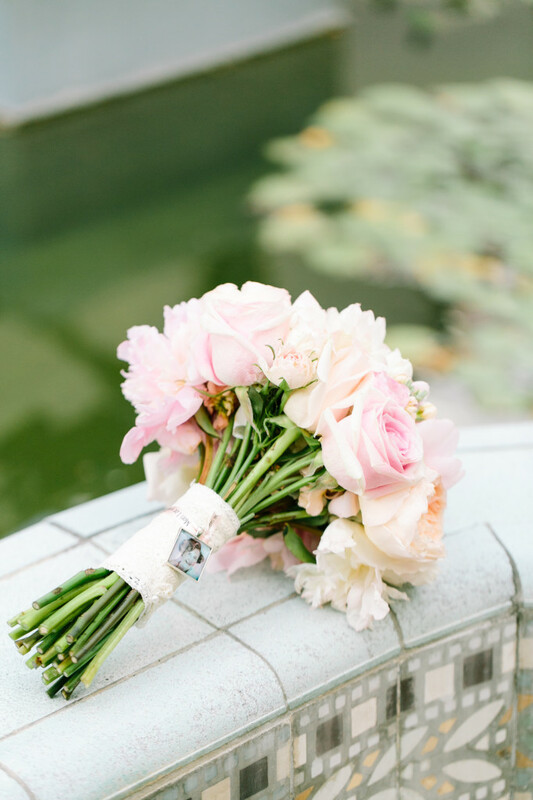 You’ll need to instruct the ushers what their duties are, pin on boutonnieres and pass out corsages and bouquets, and check on the bride to make sure she doesn’t need anything. 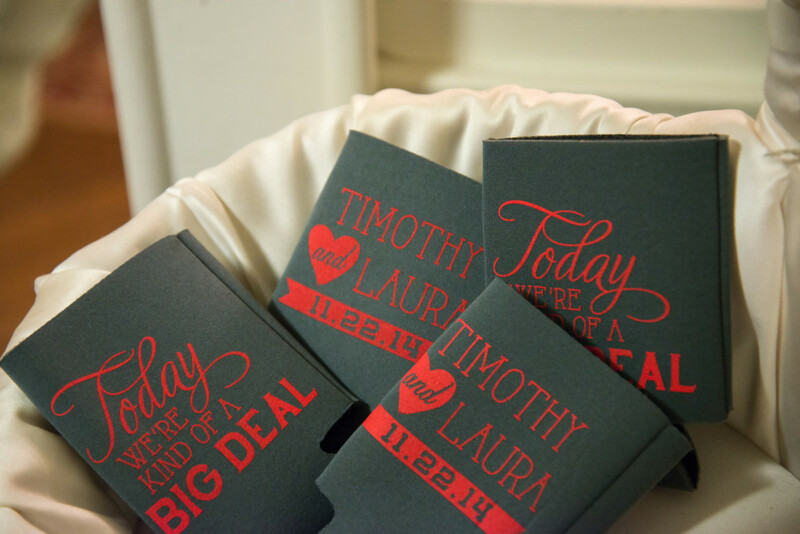 As a San Antonio coordinator, I bring a wedding day emergency kit that has a little bit of everything for needs that might come up. If I can assist with your ceremony or if you have any questions, please feel free to contact me. 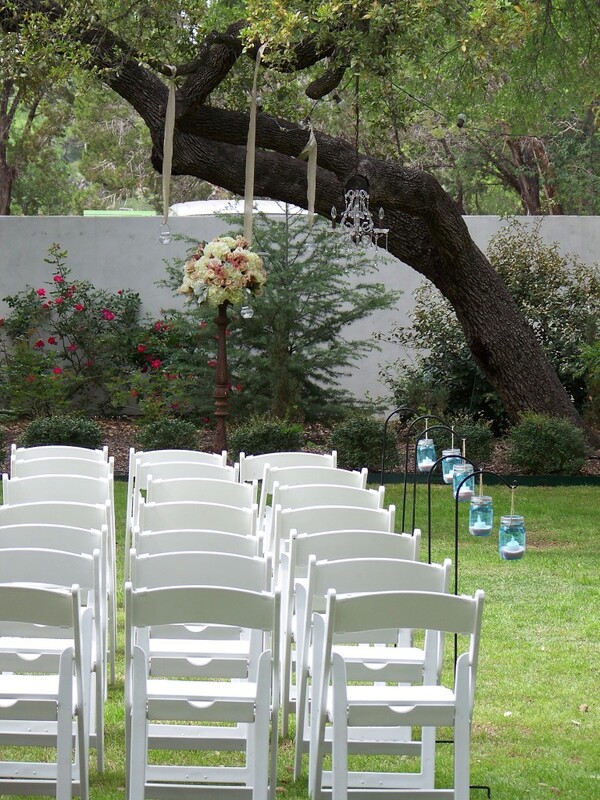 I am a professional wedding consultant in San Antonio, Texas. 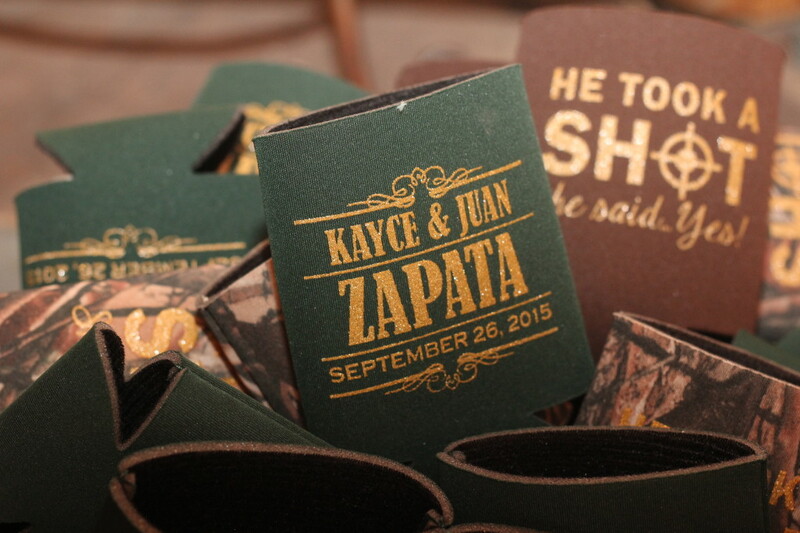 210-595-9263, Trudy@RoyaltyEventsPlanning.com. Please go to my website to learn more about my services. I not only have coordination services but invitation and honeymoon as well.